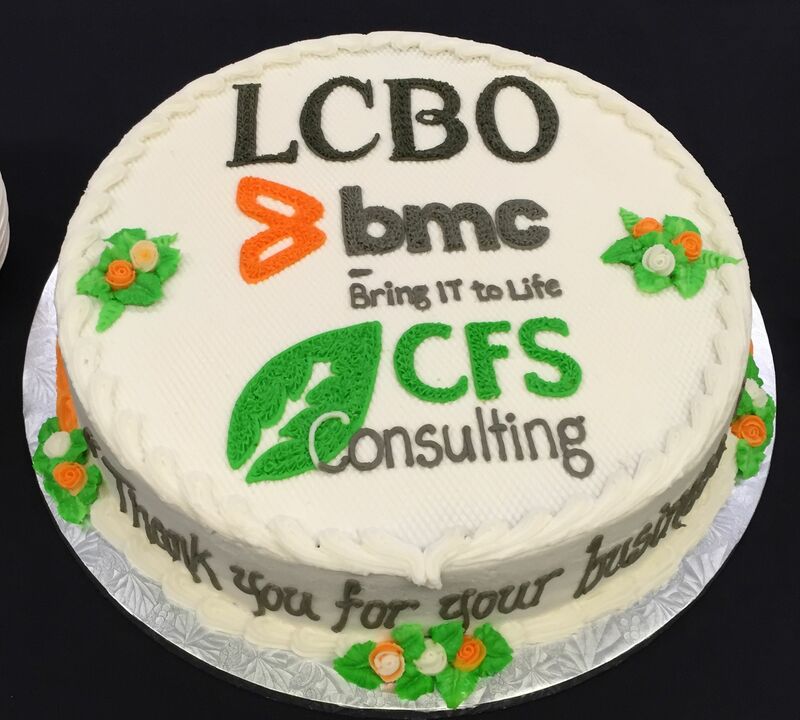 We've been working for the past couple of months with the LCBO here in Ontario, and have just put the icing on the cake, so to speak, on their Control-M deployment! Way to go, team! For any of your needs regarding putting together successful Control-M integration projects and deployments, CFS is at your service! Big Win for CFS! Vendor of Record at the Ontario Government! CFS Consulting has recently been selected as a successful proponent for Vendor of Record by the Ontario Government! "This VOR Arrangement is primarily for task-based I&IT services which require specific I&IT skills and knowledge. Clients will be able to use the Service Categories and Roles as appropriate, to obtain the services that are necessary to complete I&IT projects." Our team has one of the most versatile background regarding Control-M, go see what we offer in terms of services!